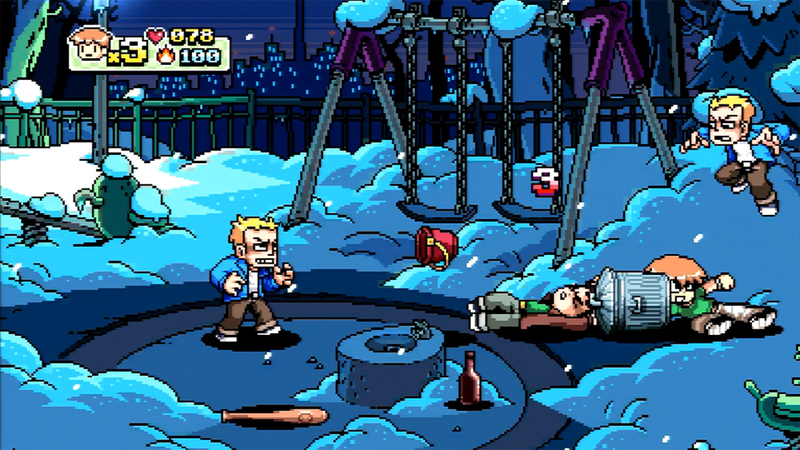 On December 30th, 2014 Twitter user lifelower tweeted that Scott Pilgrim vs. The World: The Game had been delisted on Xbox 360 along with Marvel vs. Capcom: Origins, UNO and UNO RUSH. Archive.org captures of the game’s Xbox.com page confirms that links to download the game and its trial version were removed between December 15th, 2014 and January 6th, 2015. No reason has been stated why the game was removed but there were several parties involved in the licensing and creation of the game. 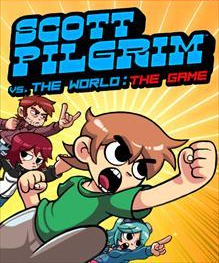 The game contains copyrights from the publisher Ubisoft, the comic’s creator Bryan Lee O’Malley, the comic’s print publisher Oni Press, the movie adaptations’ producer Universal Studios, and the game’s soundtrack composer Anamanaguchi. Keeping the game online would require negotiating and renewing contracts with all parties and the expiration of these deals is likely why the game was delisted. Though the game became somewhat of a cult hit the conversion rate may have been low enough to be removed from Xbox 360. 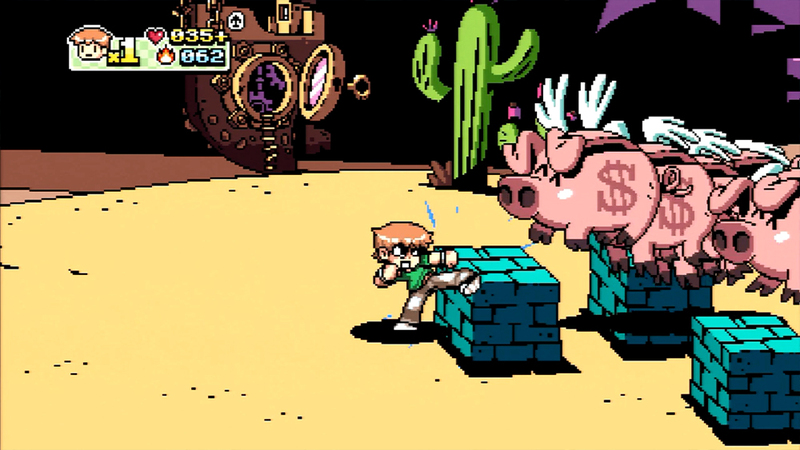 Development was troubled with several delays to the game’s DLC that added additional characters and, most importantly, online multiplayer years after release. The costs involved in making and finally delivering on the game’s features may have also moved Ubisoft to let the renewal lapse. While the game is not available from the PlayStation Store or Xbox.com, as of July 2016 BestBuy.com offers download codes for the PlayStation 3 version for $14.99. The ‘Online Multiplayer + Wallace DLC’ is also available for $4.99. However, Reddit users contend the reliability of the site as codes may have finally been depleted. As recently as April GameStop.com was also offering the download codes but their product page has since been removed. On August 10th, 2016 Scott Pilgrim creator Bryan Lee O’Malley tweeted that “my #1 goal in life is to get the Scott Pilgrim video game rereleased. give me time”. While a little hyperbolic, the statement does confirm that O’Malley was not part of the cause for the delisting. Weapons and damage points fly! – Team-up with up to 3 of your friends as SCOTT, RAMONA, STEPHEN and KIM or as one surprise character, each with their own signature moves and attacks. – 8-BIT animations by the world-famous Pixel Artist PAUL ROBERTSON. – More than 30 original music tracks by chiptune heroes ANAMANAGUCHI. 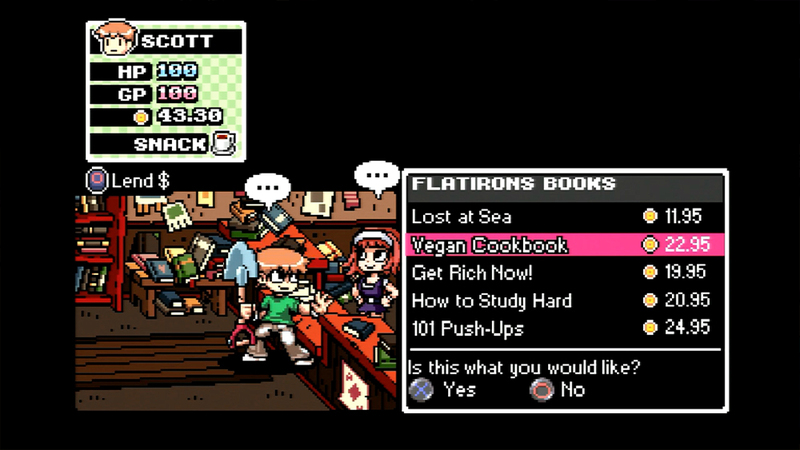 – Tons of references to new and old cult games. – Level-up and learn numerous deadly attacks. – Uncover secrets items and much more. – Unlock secret modes such as fighting waves of zombies, and more. – Collect up to 12 trophies/Achievements and more than 300 points/200 gamerscore.